With a Charleston Inshore fishing charter, anglers can expect to fish for redfish, trout, and flounder in the shallow estuaries of the low country marshes using light tackle gear. During the summertime and fall months anglers can also fish for large redfish over twenty pounds, wrestle with a tarpon that can weigh over one hundred pounds, and catch sharks that can even exceed those weights. 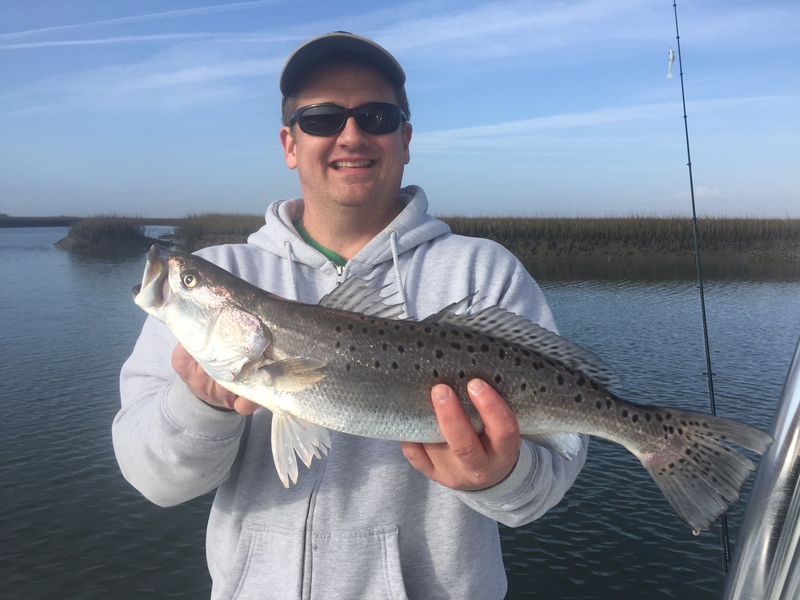 Most of this fishing is done in Charleston harbor, Bulls bay, and off of the beaches using a little heavier tackle. 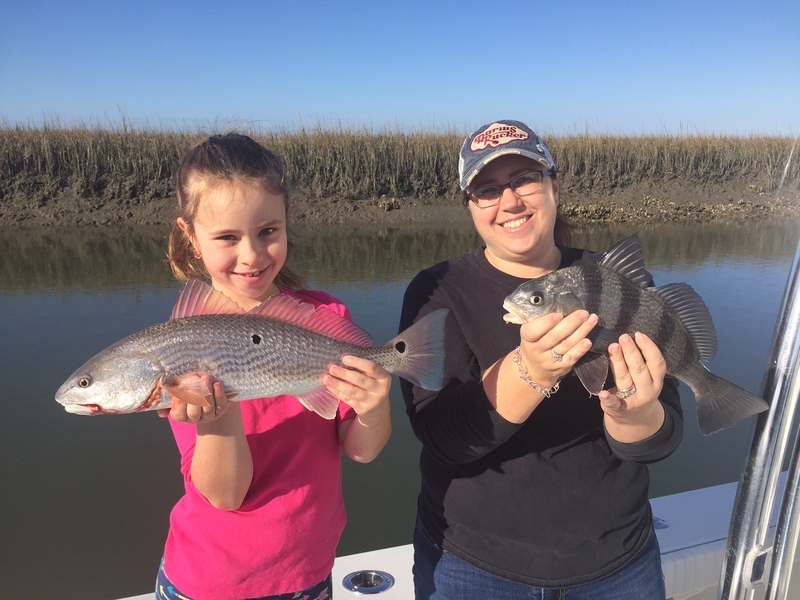 Inshore fishing is a very good choice for families, the inexperienced angler, children, and for those who just want to have a fun day on the water.